Absolutely Gorgeous!! Fit is spot on too! Dress looks simple in the picture but looks quite elegant. Very well made, I�€™m glad I made the purchase here it fits our toddler perfectly! I received the dress, and it was amazing. I looked lust like the photo. I�€™m so happy. Lovely dress! Perfect for wedding in the fall! 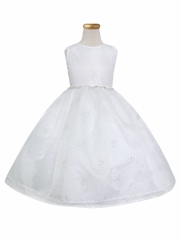 I searched for the longest time trying to find a matching toddler and infant sized flower girls dress that didn�€™t break the bank and was good quality. After someone finally recommened this site I checked it out and I am so glad I did. 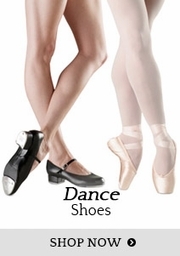 They have so many different price points and a huge range of sizes. The dress I ended up ordering is absolutely gorgeous! 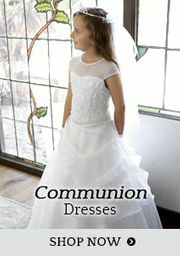 I cannot wait to see my flower girls in the dresses. I have already recommended the site and will continue too. 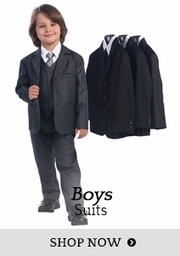 They are a great price, great quality, big selection and fast shipping. Beautiful dress. Well made. Very satisfied. Item received was exactly as advertised. I was so skeptical about buying a dress online for my flower girls but I am SO glad I did. This dress is more than beautiful and pictures do not do it justice! My daughter wears size 4T and XS 4/5 from most stores and I bought a size 4 and it fits perfect. She is 36 pounds and about 41 inches tall. Color is perfect ivory shade and I couldn't have asked for anything better! It came with a dust bag and a hanger as well! The dress is adorable. 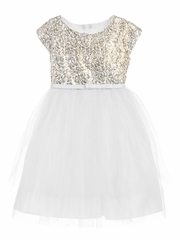 My daughter got this dress to wear as a flower girl. She looks adorable. She loved the look which is of course the most important aspect. The dress is beautiful. Came in right on time and fit is true to size. This dress is even prettier in person! I ordered the ivory color and it's perfect. Great quality and shipping was fast! 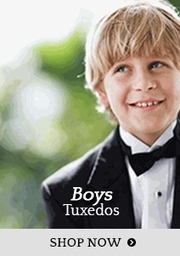 I was stressing over having to order online because I couldn't find a bridal store with girls dresses that weren't over my budget. I took a chance by ordering from here and I have to say that I was so so so content to see this dress perfectly made, sized correctly and shipped so fast. Thank you Pinkprincess.com for making a bride and her flower girls happy. 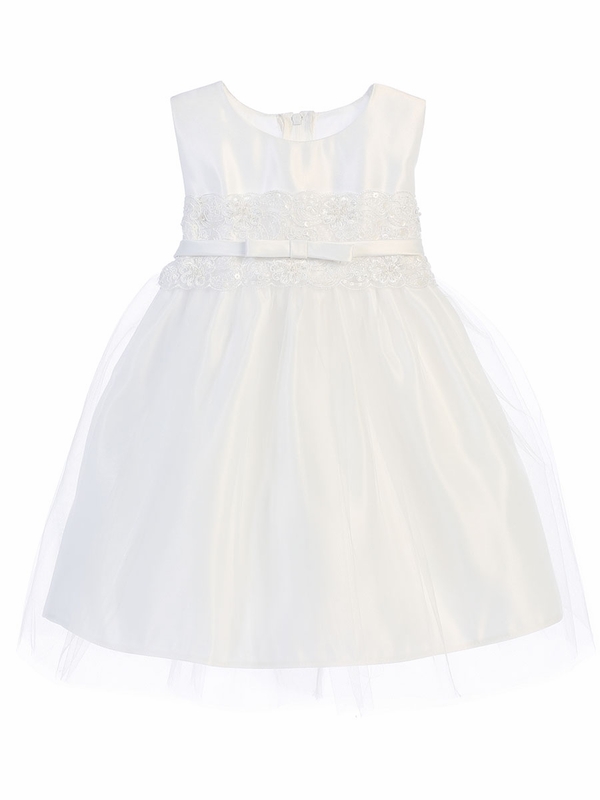 We used this as a flower girl dress and we loved it! Fit is perfect (make sure you measure and order accordingly), and the dress is gorgeous. Order shipped quickly and arrived on time. My daughter wore this dress for Easter and looked stunning in it. She did not want to take the dress off. Highly recommend this dress. 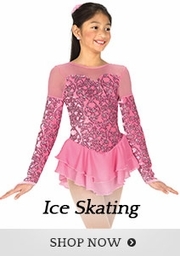 I purchased this dress for all my grandchildren for my daughter's wedding. Two were flower girls; the other two are under a year old. They looked fabulous!!! Great dress, beautiful rich looking fabric. The gold made it so rich looking. They were a little "itchy" but given the style, they were able to wear cotton undergarments to make it more comfortable. Definitely a great purchase. 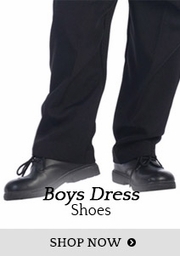 Will absolutely buy from this site again. This dress can't be nicer. I was so impressed, its made well and looks beautiful in person. My only warning is don't really go by the size chart. When I measured my 19 month old, she measured a size 24 months, but I decided to purchase the size 2T since that is what she normally wears, well I am glad I did, since the size 2 is a perfect fit. It does not run small, I just think the measurement chart is off. My grand-daughter loves the dress, it fits well and is just lovely. Thank you so much. This was a perfect experience. I ordered it Monday and was delivered by Wednesday and I didn't even pay for fast shipping. It came properly boxed and the material was good and not cheap. Definitely ordering more here for my niece. 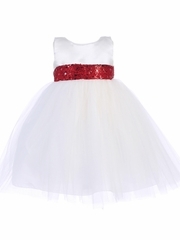 It's a beautiful dress and it fits my daughter perfect. We used the measuring chart to make sure we purchased the right size. This dress is adorable! The price made me concerned that it would be flimsy, but it is every bit as rich-looking as dresses I saw at the mall that cost three times as much. The color is also a lovely muted pink. On my computer monitor it looked like it might be the color of bubble gum, but in real life it is perfect. A dress for a princess! 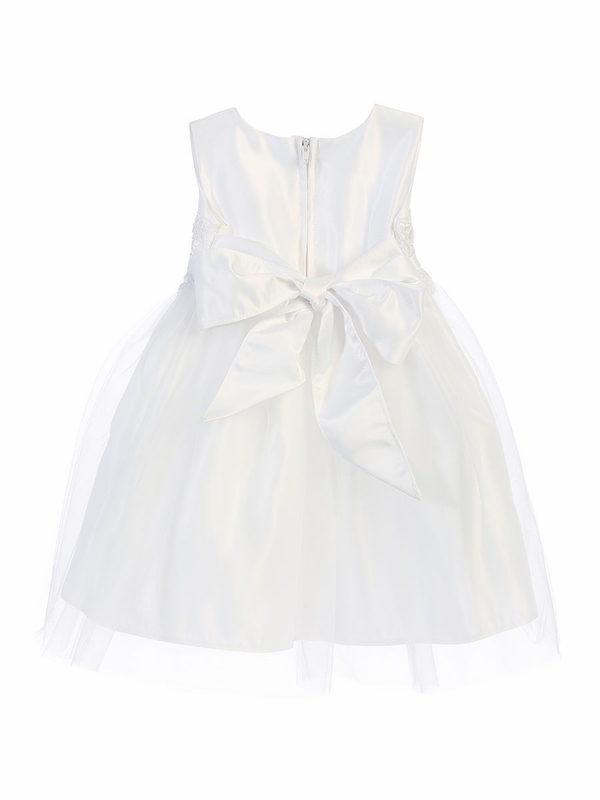 I ordered this dress for my flower girl, my grand daughter, to wear for my wedding. 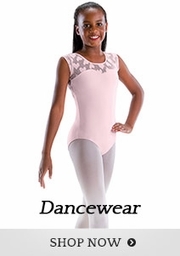 The quality of the fabric and beading is excellent. I could not be happier with choosing this dress for her to wear on my special day! Very pleased with the dress. I would recommend ordering one size larger. Seems to run small. This dress is exquisite, especially for the price. We ordered the ivory which is a very light ivory. The sparkles on the lace band are clear and add just that touch that makes the band stand out. The lace is also very nice. The skirt on this dress is a little less full than another style we ordered but still is a really pretty dress. I do quite a lot of sewing and I am impressed with the workmanship and price on the two dresses we ordered. 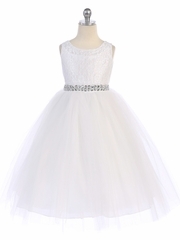 Ordered this dress for my flower girl and it's beautiful!! The shipping was very quick, I'm very satisfied!! Dress size 5 fit my 5 yr old. Bit long on her fir tea length but she is slightly below average in height. Dress is more champagne than slightly blush as it appears online. Itchy where skirt is sewn to the bodice. We will have to get a silk tank for her to wear it comfortably. ConsPricey and itchy on inside where skirt meets bodice. I bought this dress for my sister flower girl dresses and they look amazing. So happy I ordered this dress. ConsNot as pink as shown in the photo, but very close depending on the light. Great if you are looking for a true champagne color.